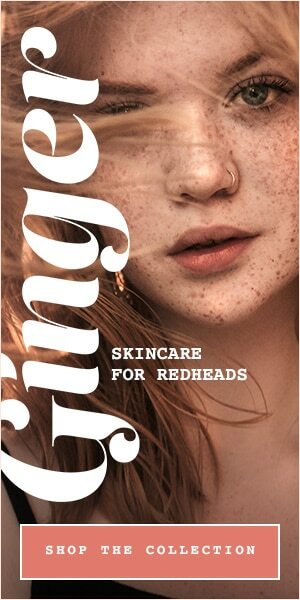 While it’s true that red hair maintains its ginger colour for longer than other shades, all natural redheads lose their red hair colour eventually, much to our dismay. True, it doesn’t necessarily mean that we’ll go grey – in fact it’s more likely to be a gentle fade out to white/silver. This phenomenon actually has a name, and is known as ‘achromotrichia‘, meaning the absence of pigment in the hair. The answer is: no. A thousand times, no! 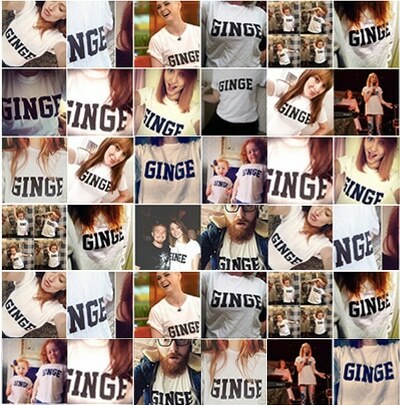 Don’t be ashamed for wanting to find ways to turn your hair more ginger. You’ve earned this beautiful badge that is the beacon on top of your head. 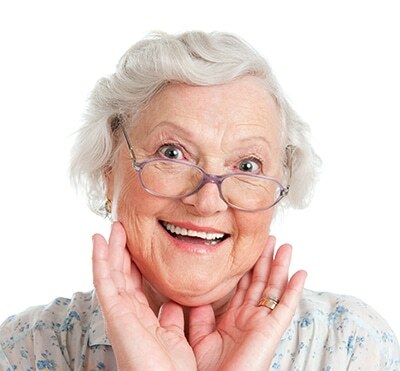 Sure, you might be losing your colour through age, but it’s just the same as any other person trying to hang onto their original colour. Away with you, hair shame! There are plenty of temporary, semi-permanent and permanent ways to do this. Of course, there are the tradition dyes, but henna may be the perfect thing for you. 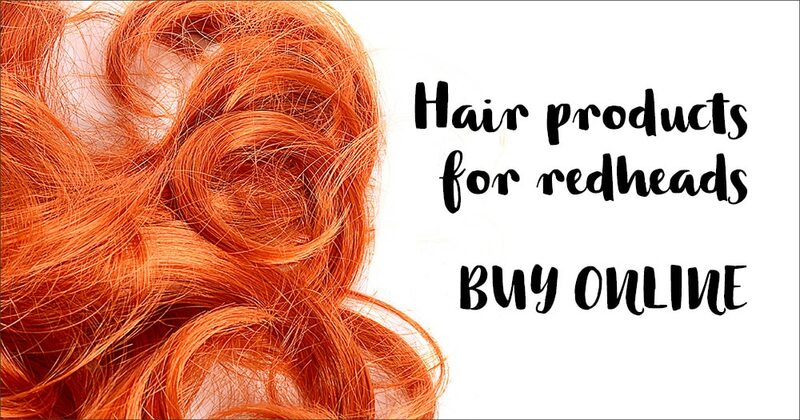 There is the permanent option of using pure henna on your red hair, but there are also henna-infused hair products that achieve a happy medium. They contain enough henna to amplify any reddish pigments in your hair, without permanently colouring your hair. The effects only last as long as you keep using the products, so it’s less of a full-blown commitment. As redheads get older, instead of going grey quickly, their ginger hair goes through a gradual process of achromotrichia, which is when the red hair follicles stop producing their ginger colour. This isn’t a quick process though – the hair goes through a subtle spectrum of faded copper to rosy-blonde colours, through to silvery-white. Why wouldn’t you want to embrace that beautiful rainbow? Now is your chance to jump on the popular pastel trend! Keeping it ginger, of course, with a dash of peach. 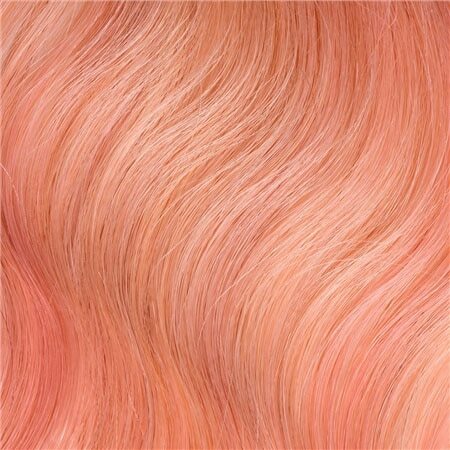 There are some great ‘peach rinse’ types of hair dye out there these days, such as I Heart Revolution’s Rainbow Shots in Sweet Peach, or Bleach London’s Super Cool Colour in Awkward Peach so have a dabble, as neither of these are permanent hair dyes. 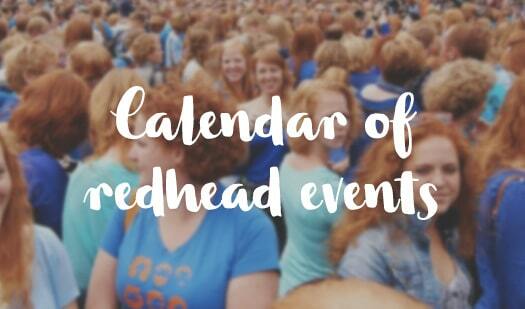 Whatever you choose to do, just remember that being a redhead means more than just your ginger hair – it’s part of who you are and always will be! READ: The fading red hair dilemma: should I dye my hair more ginger?